Pilots at one of Europe's biggest airlines are so tired they may be about to go on strike about it. 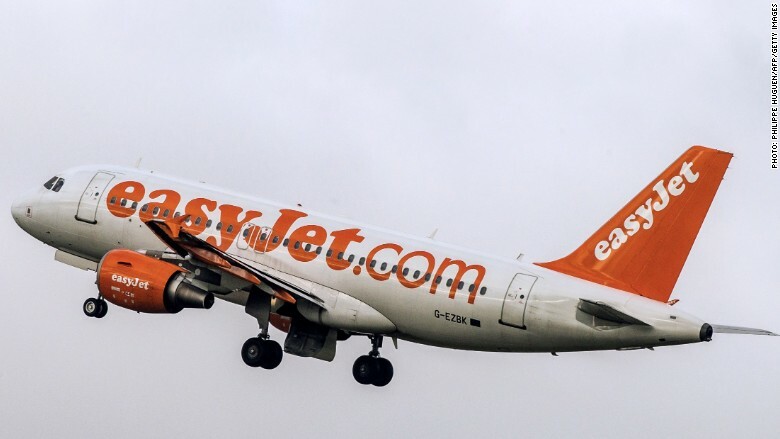 EasyJet (ESYJY) pilots voted Wednesday by a huge majority to take industrial action, according to their union, the British Airline Pilots' Association. The association said 88% of its members at easyJet took part in the ballot, with 96% voting in favor of some form of industrial action. Under U.K. law, workers engaged in a dispute must be asked whether they support strike action, or action short of a strike, or both. The pilots' association did not say what was on the ballot, nor did it provide details of the result. But in a letter to pilots leaked to the Daily Telegraph earlier this month, the association called for strike action. Pilots are worried about working longer hours since new EU laws on flight time limits came into force in February. EasyJet has made a last minute offer to the pilots to resolve the dispute, the union said. The pilots will consider it on Thursday, and no strikes or other disruption have yet been planned. Easyjet (ESYJY) is Britain's biggest airline and a major player in the European market. 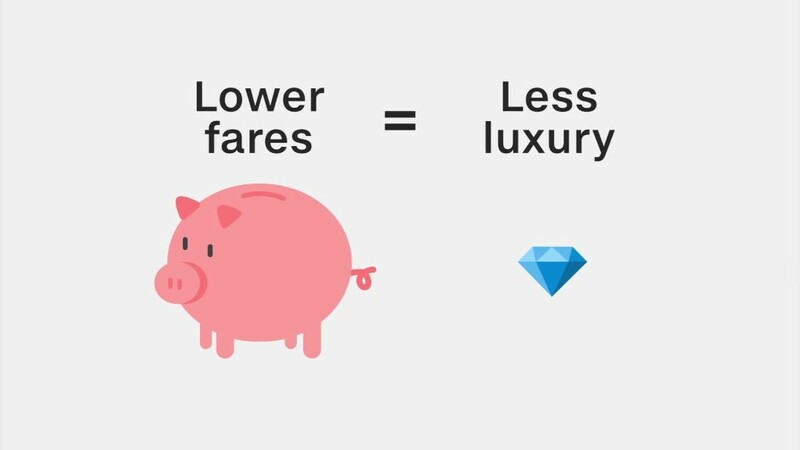 The low-cost airline carries 55 million passengers per year, operating on 600 routes across 30 countries in Europe. The pilots' association says fatigue has long been a concern for pilots, who now view it as the biggest single threat to flight safety. It says crews are being made to work longer and harder since the new laws took effect. It's also reporting more cases of long term sickness related to fatigue and burnout, as well as an increased demand for part time work.